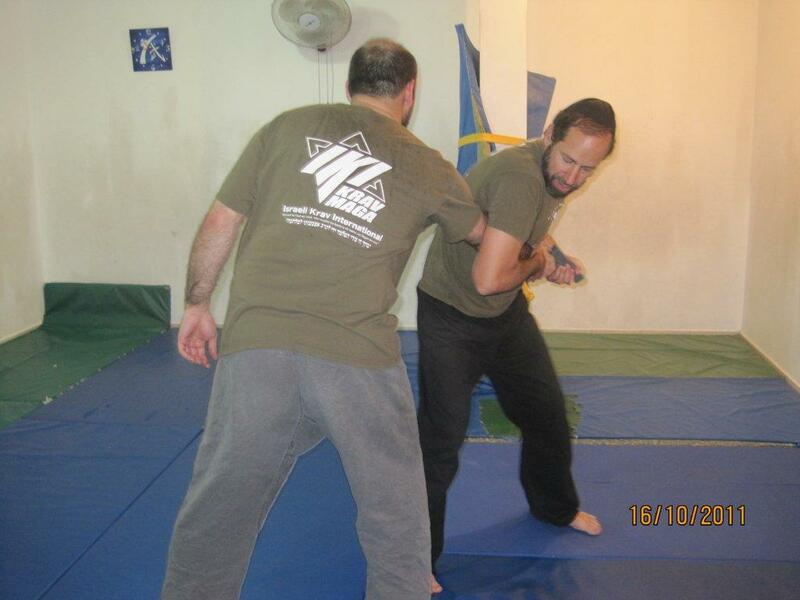 Affiilated to the FFKARATE and Associated Martial Arts (including Krav Maga). Saturday and Sunday, 15-16 March 2014 in the heart of Paris. Book before December 31,2013 to secure your place and save. Reduced fee for students. 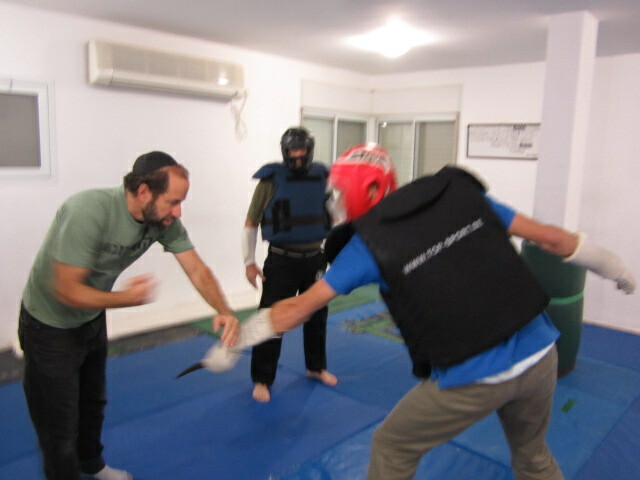 IKI Krav is not "technique" based, but "concept" based.